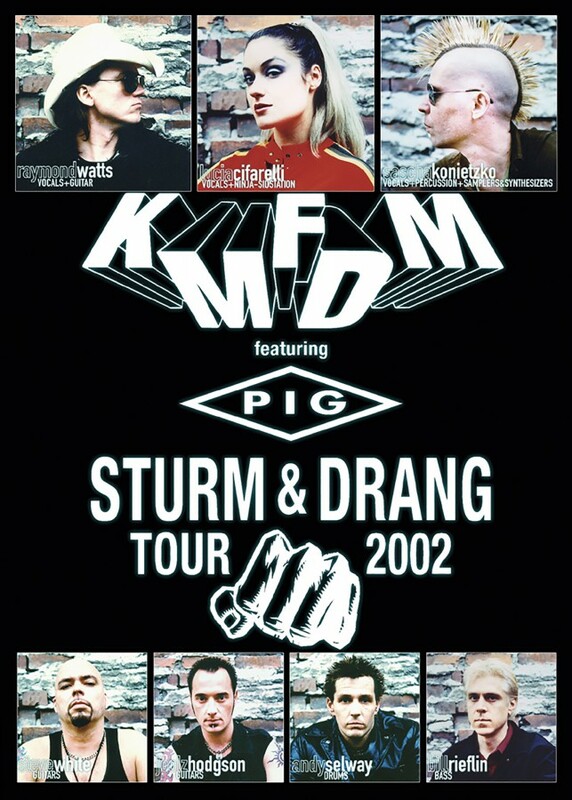 Listen & Behold! 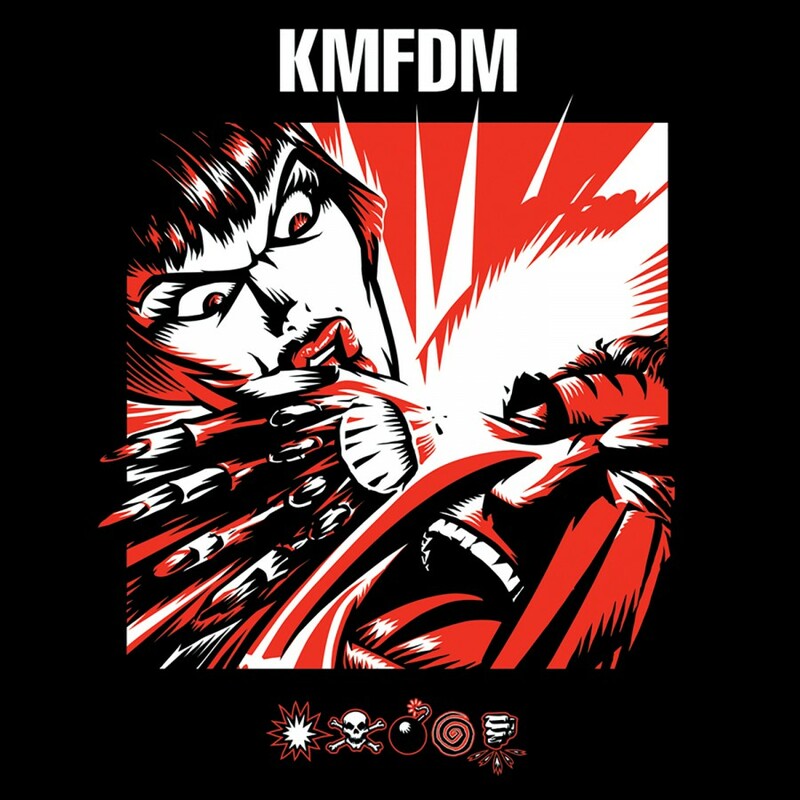 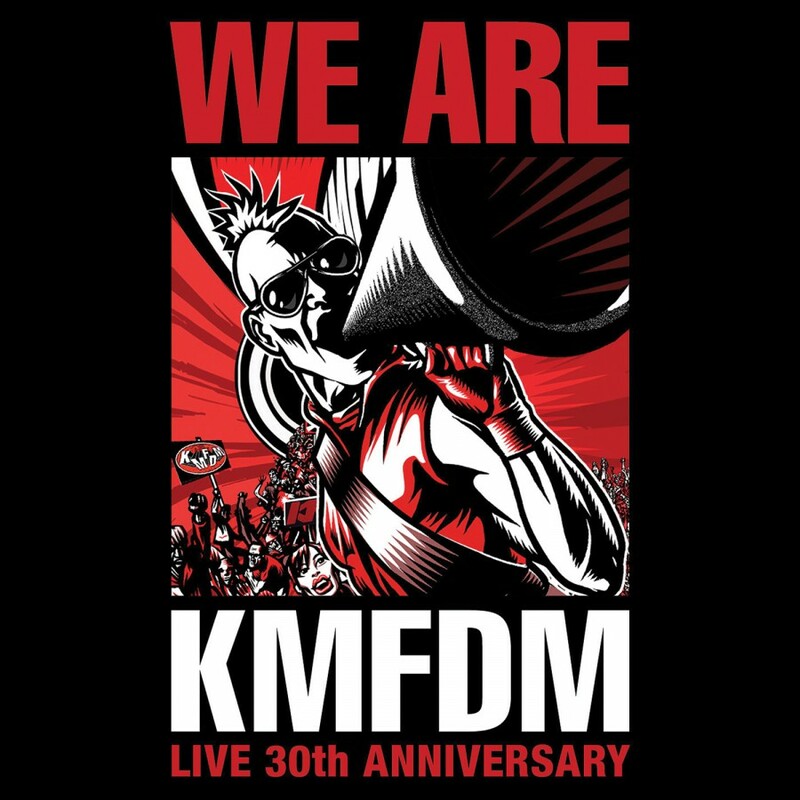 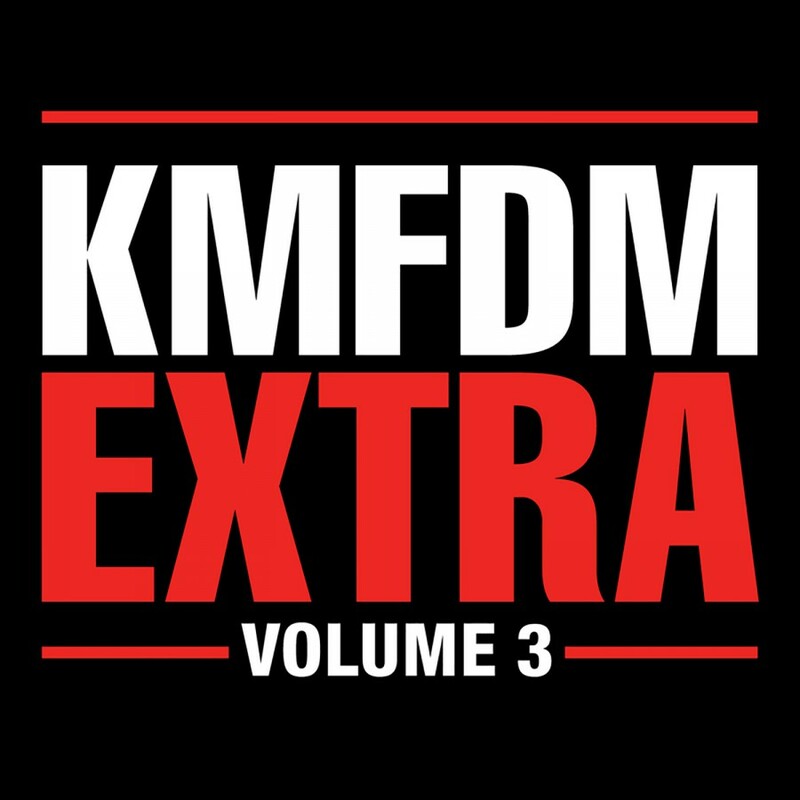 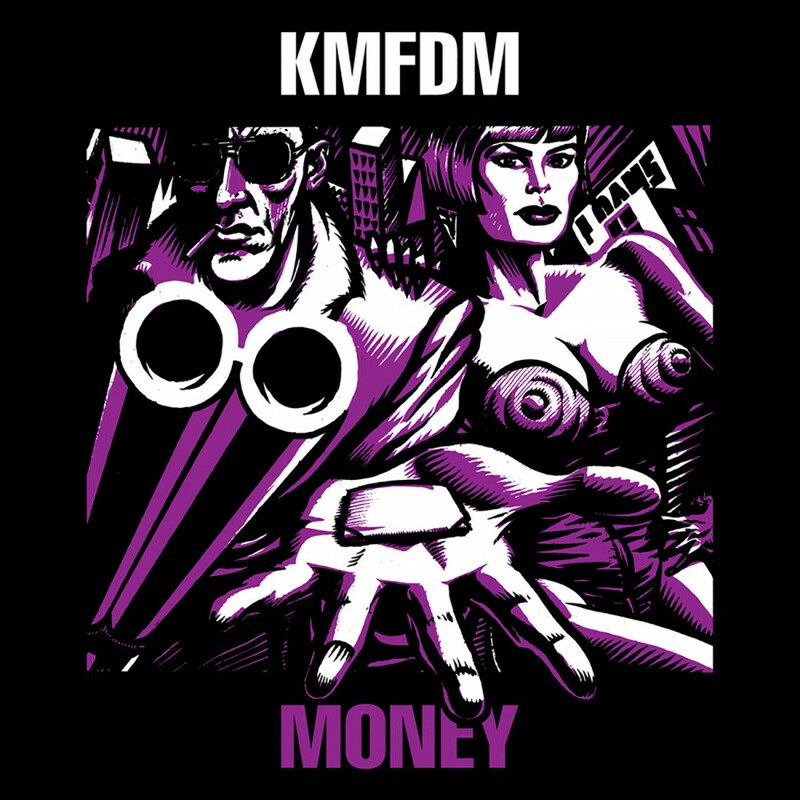 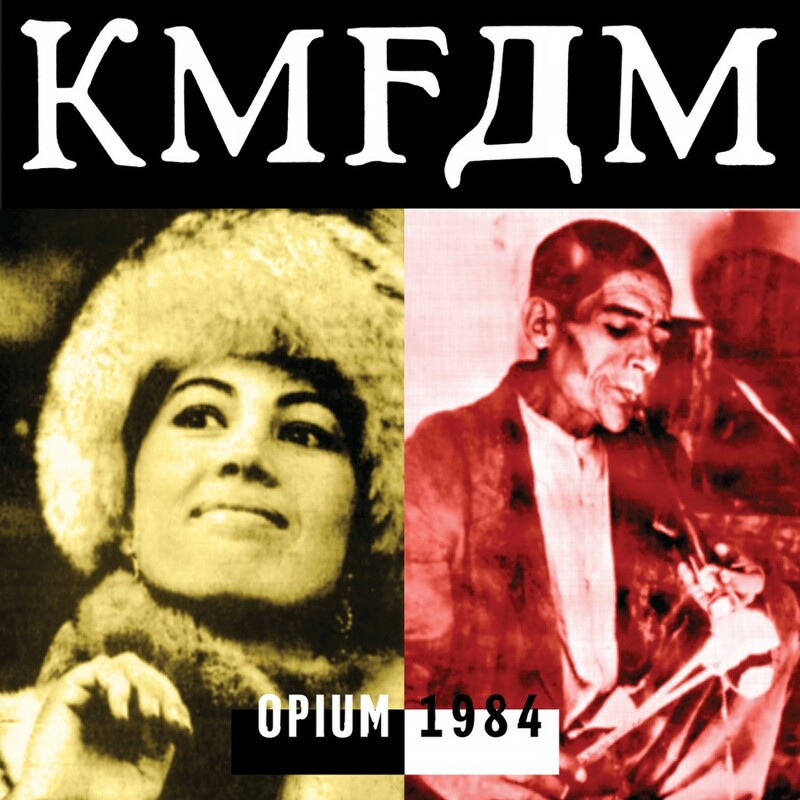 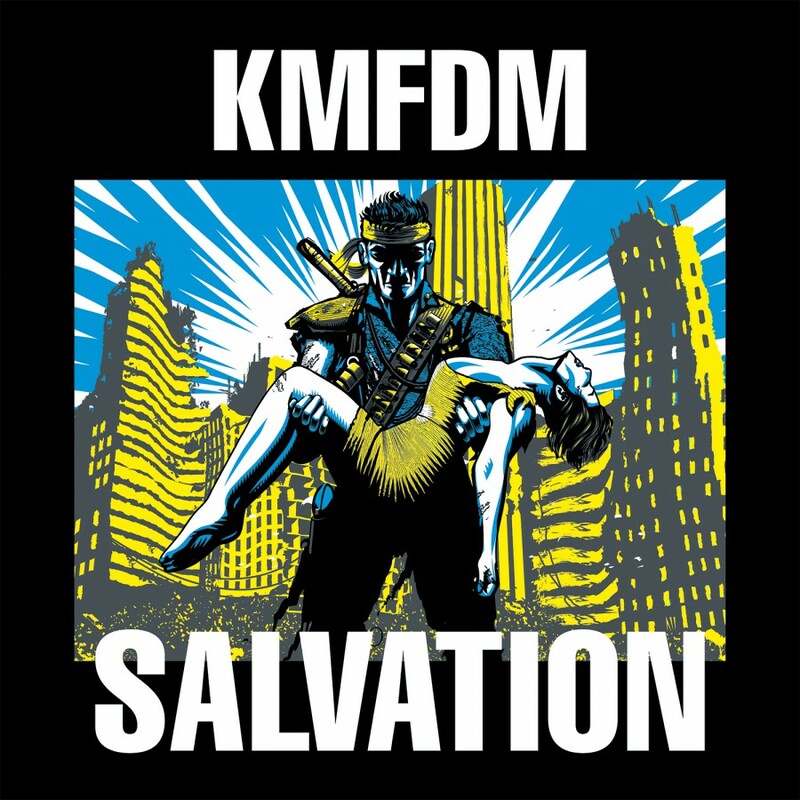 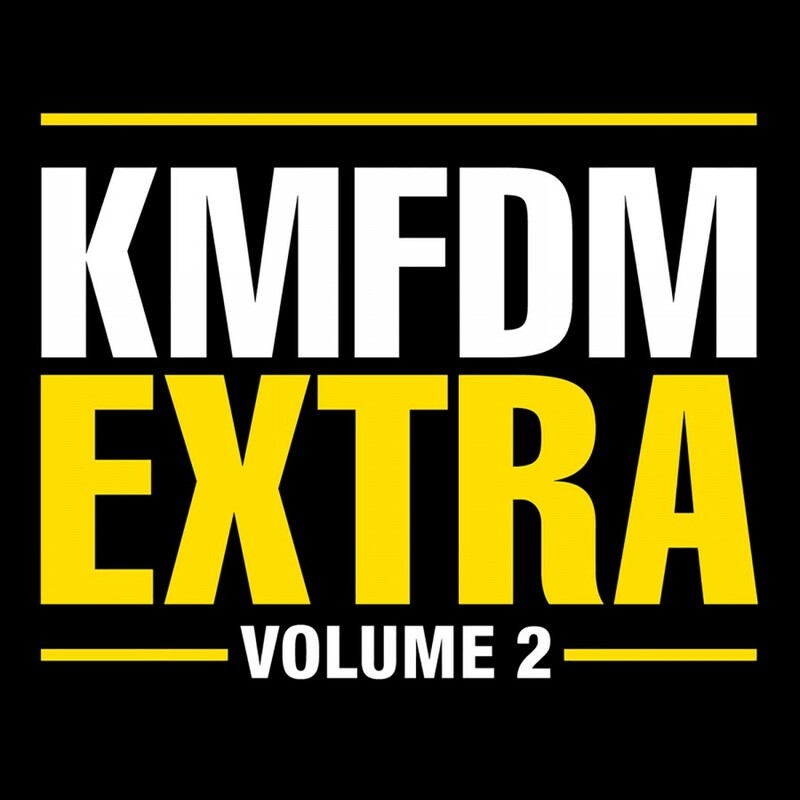 KMFDM announces Krieg - the remix companion album to 2009's electrifying Blitz. 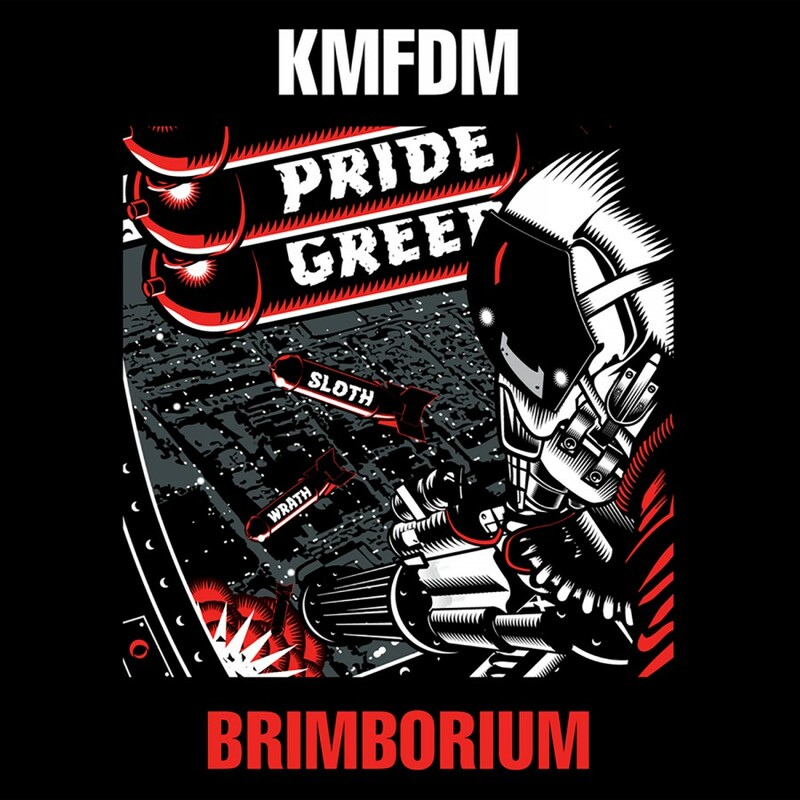 Krieg features 12 tracks, over 55 minutes of new and exciting remixes from some top names across the musical spectrum. 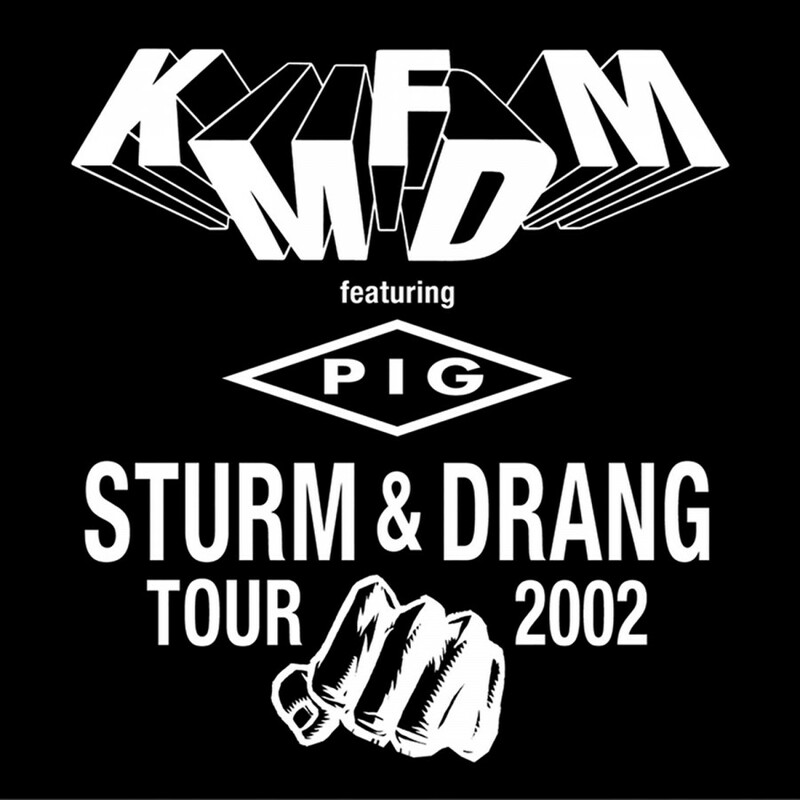 Krieg contains remixes of select tracks from Blitz. 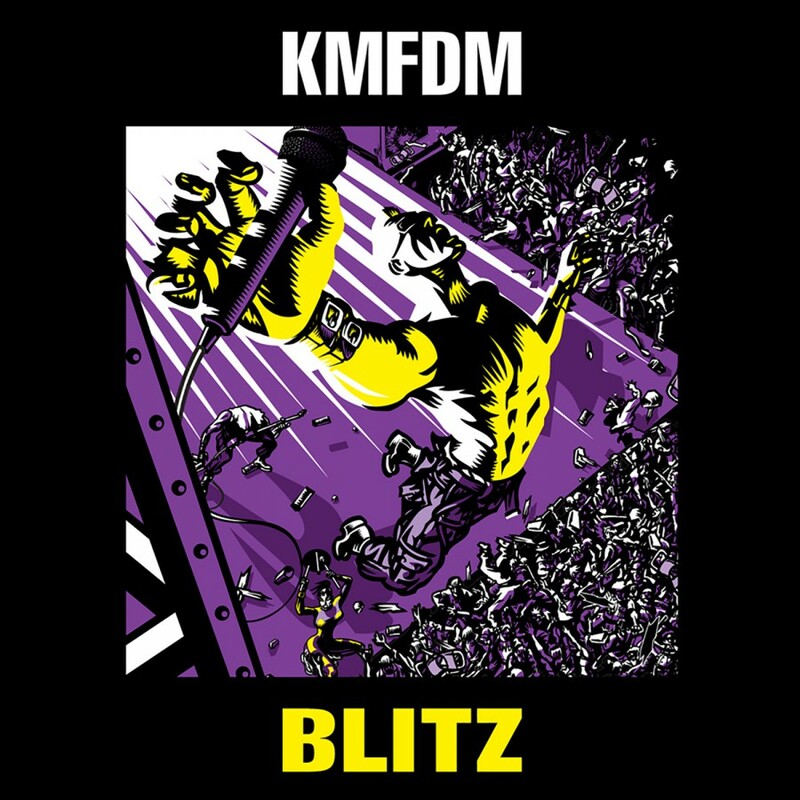 Blitz featured performances by KMFDM founder Sascha K., along with Lucia Cifarellia, Jules Hodgson, Andy Selway and Steve White, plus the return of past members Tim Skold and Cheryl Wilson. 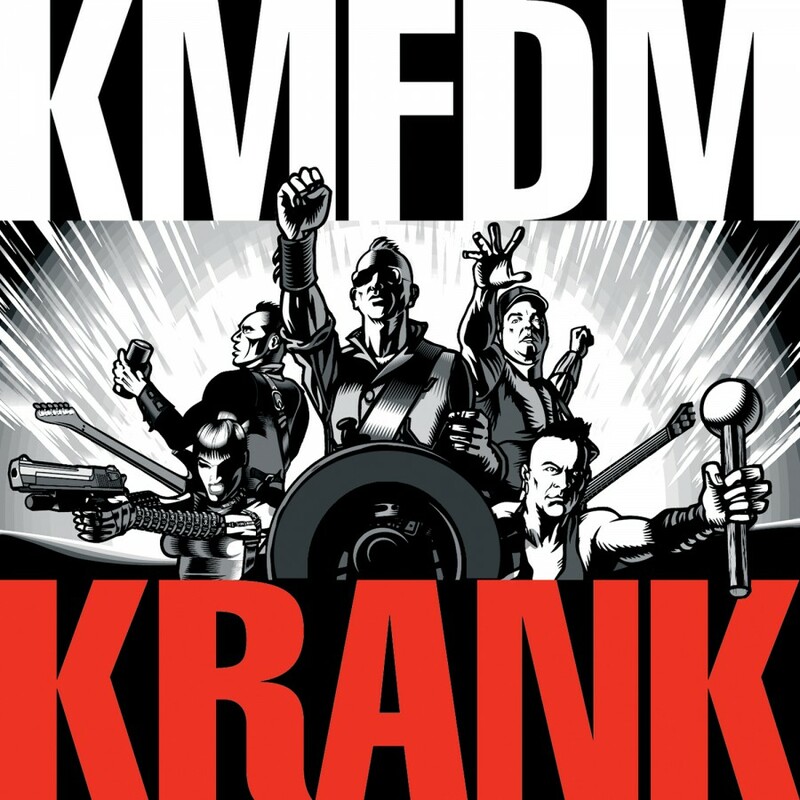 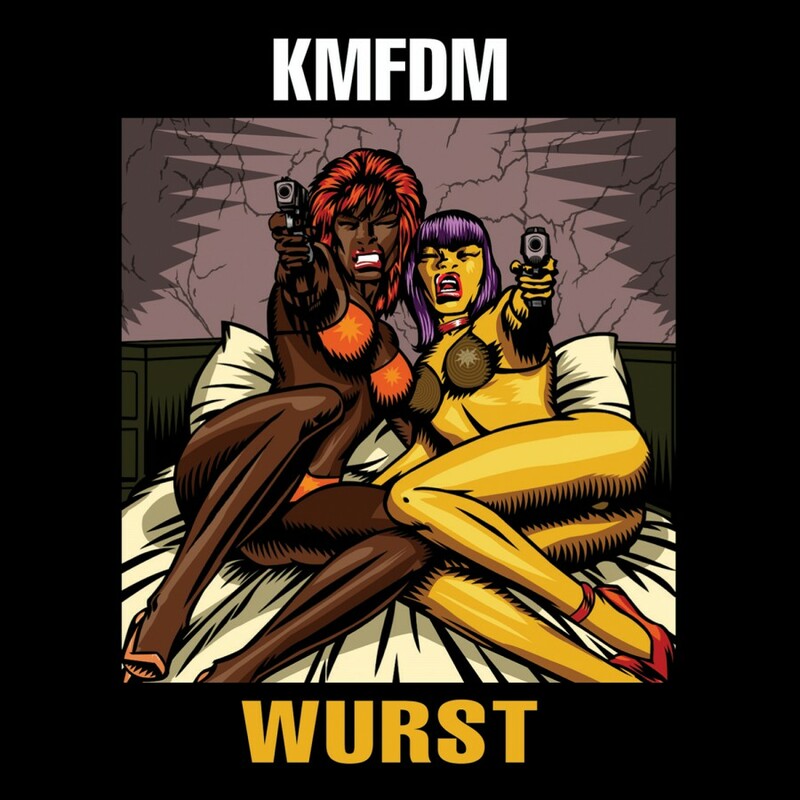 With Krieg the KMFDM gang turned the knobs and faders of the mixing desk over to a diverse cast of characters. 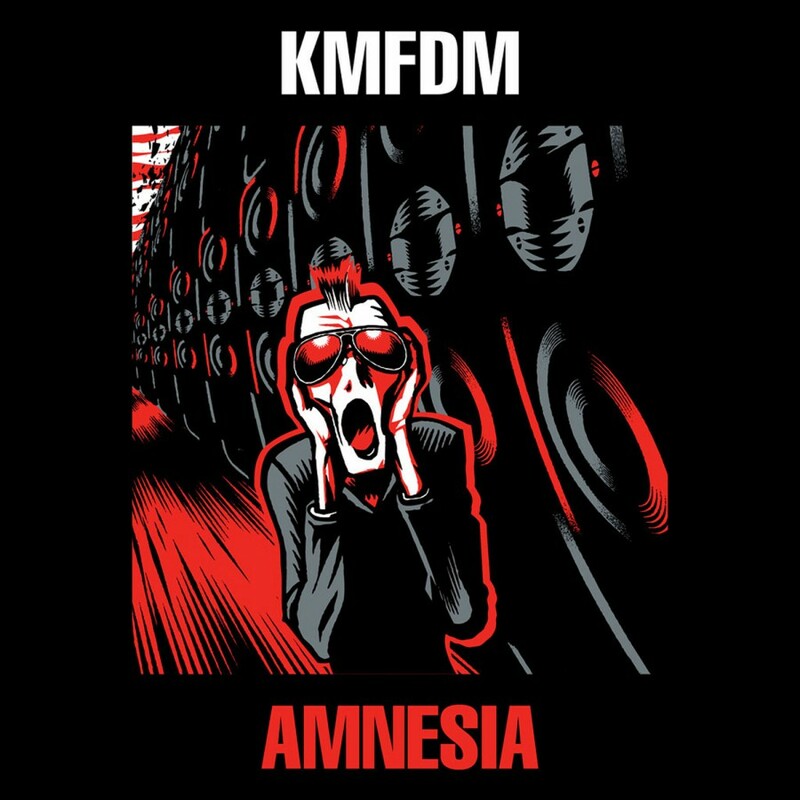 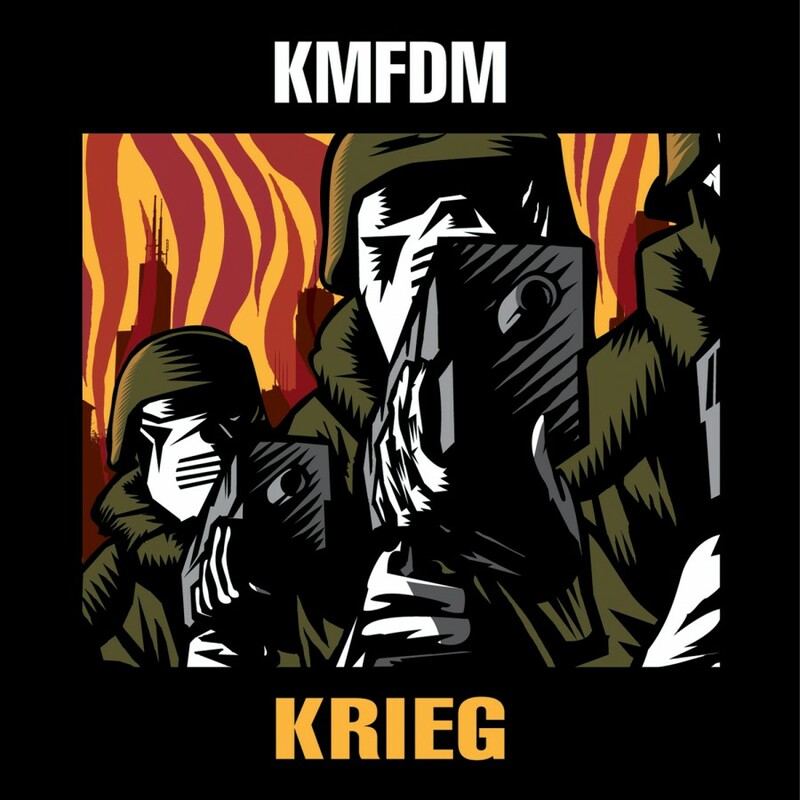 The remixers on Krieg include current and past member of such groups as Nine Inch Nails, White Zombie, Danzig, Static-X, Ministry, Skinny Puppy, Prong, Combichrist, Apollo 440, tweaker, Icon Of Coil, Pop Will Eat Itself, Die Warzau, Gaye Bikers On Acid, Stabbing Westward, Zombie Girl, Assemblage 23, Jackalope, Vile Evils, Metl, Salvo, Healer, Revolve, Siesmologist, Girder as well as present and ex-members of KMFDM itself! 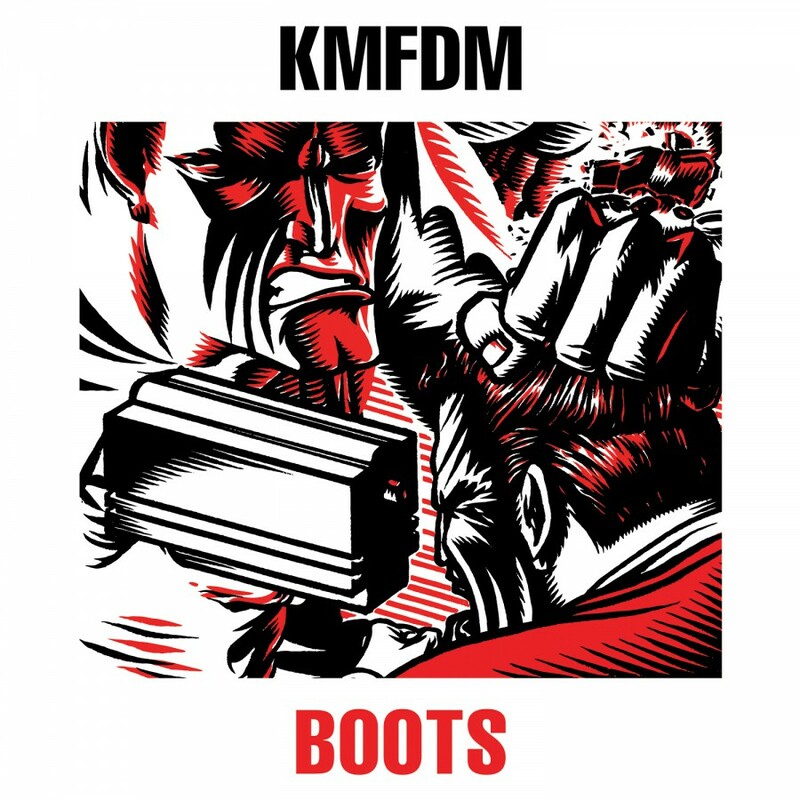 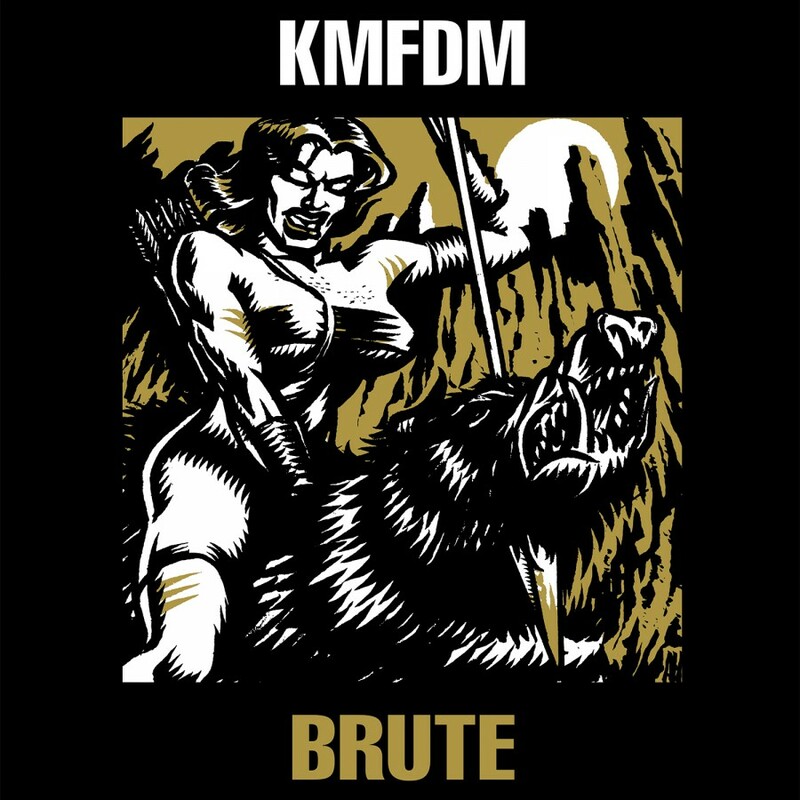 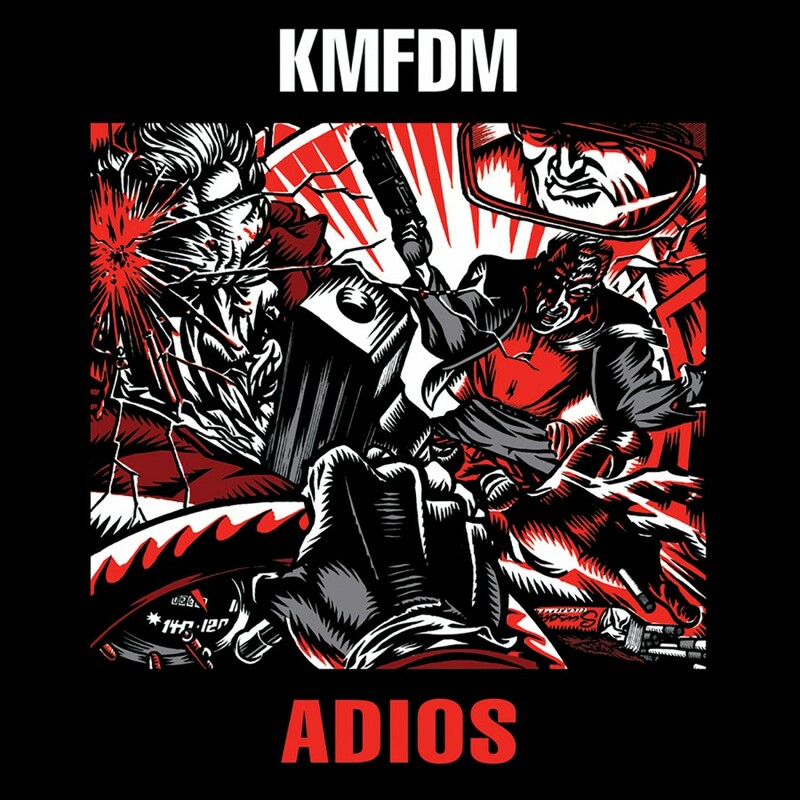 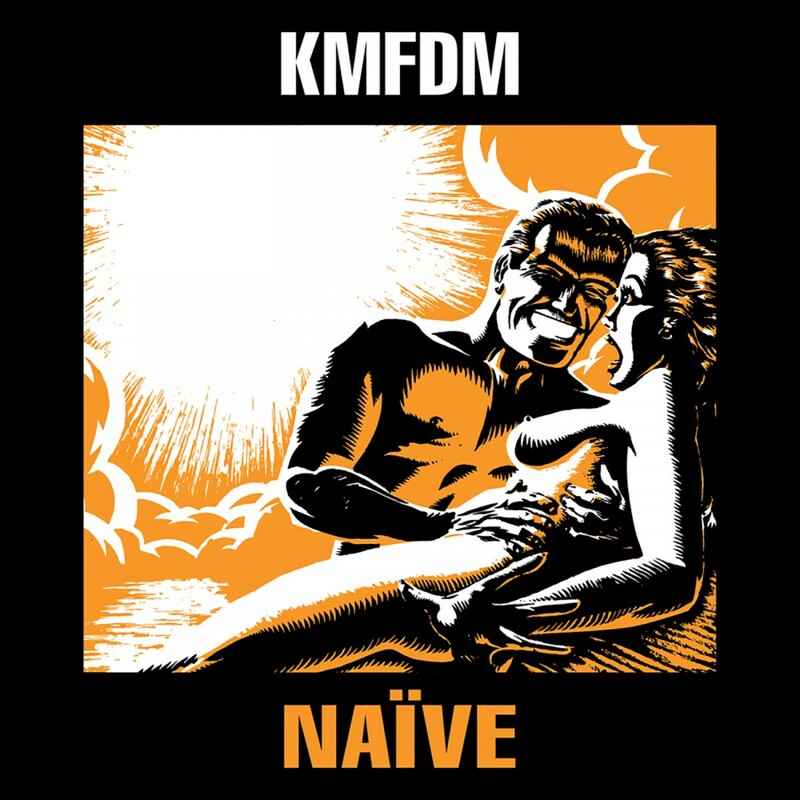 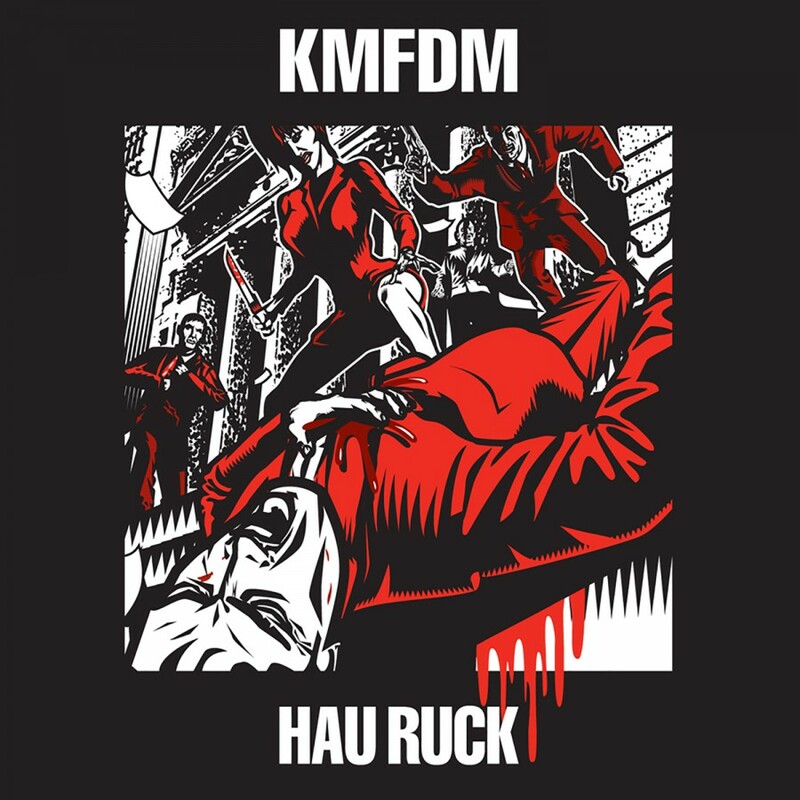 In addition to a CD filled with mixes from an impressive list of heavy hitters, the accompanying booklet features striking new artwork from longtime KMFDM cohort Brute!, liner notes that tell the story of the album's creation, fully detailed credits and more. 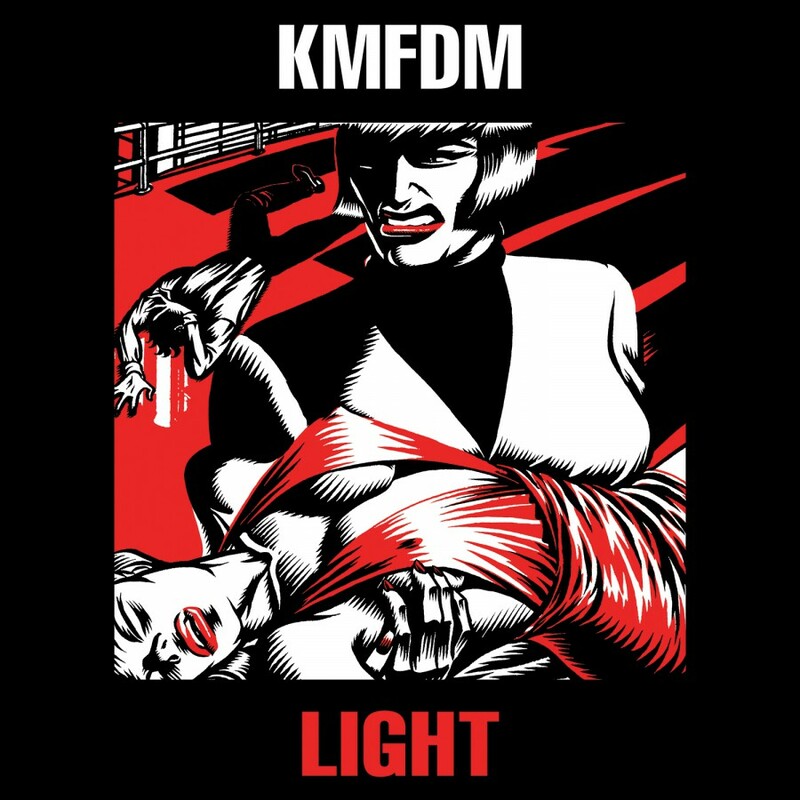 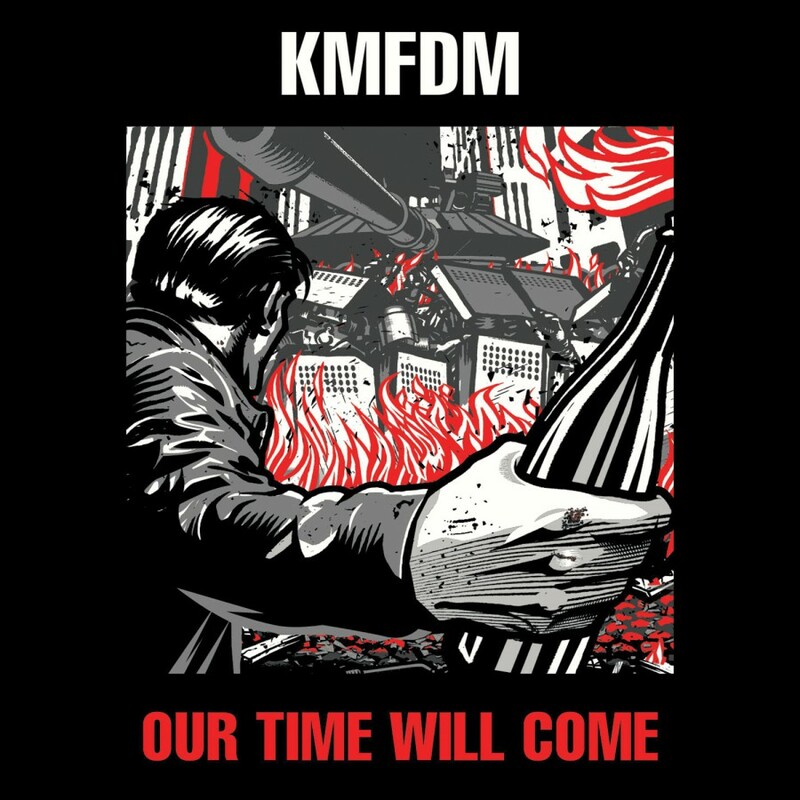 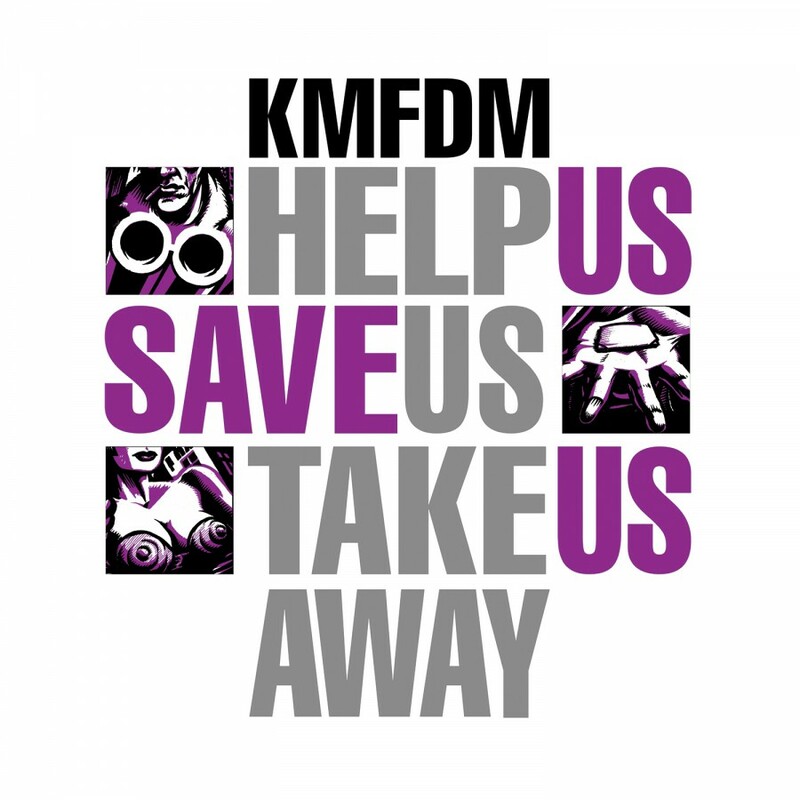 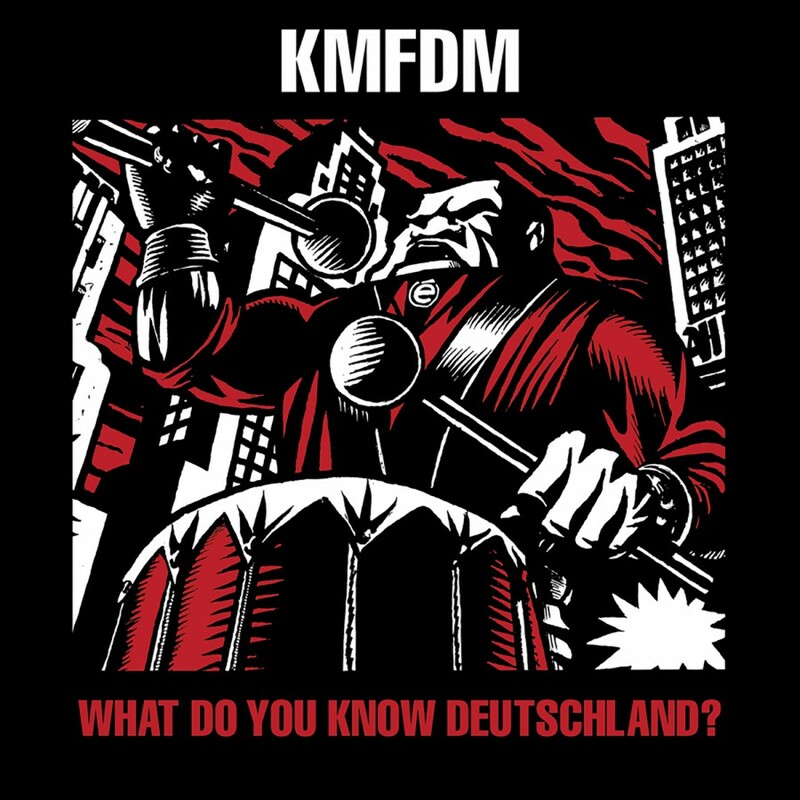 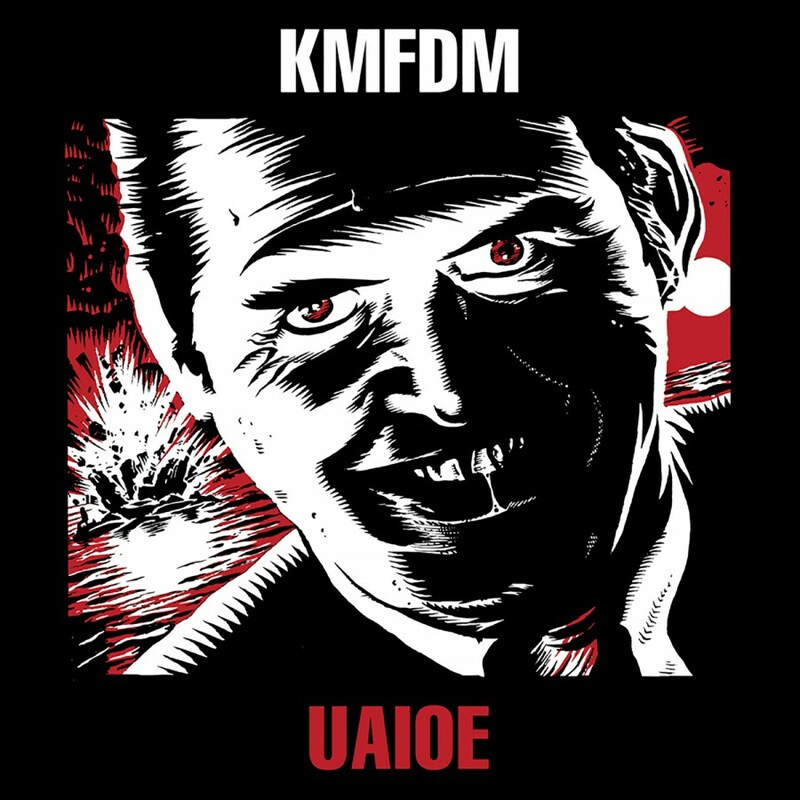 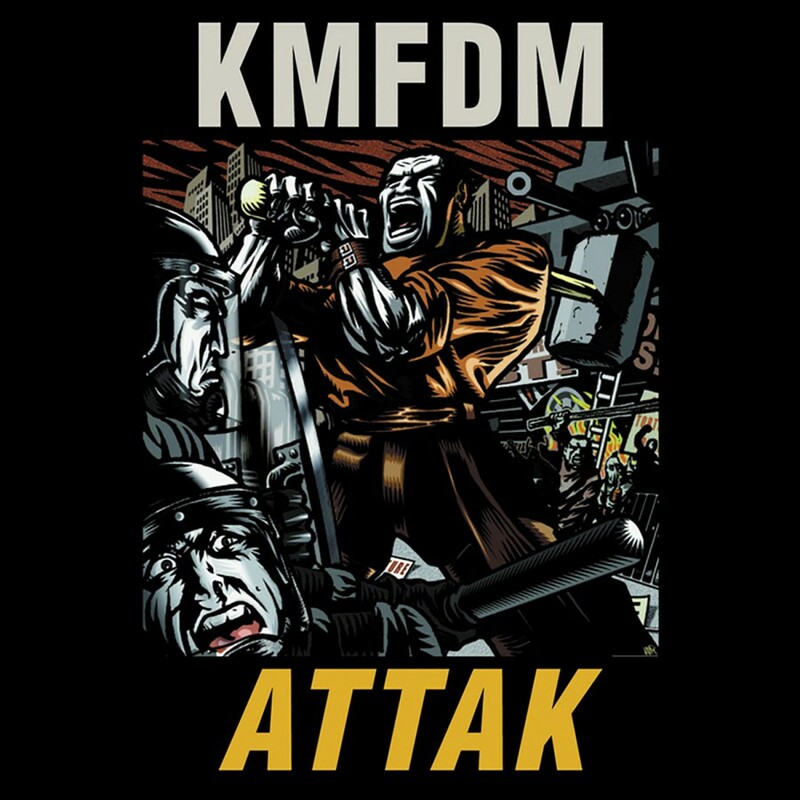 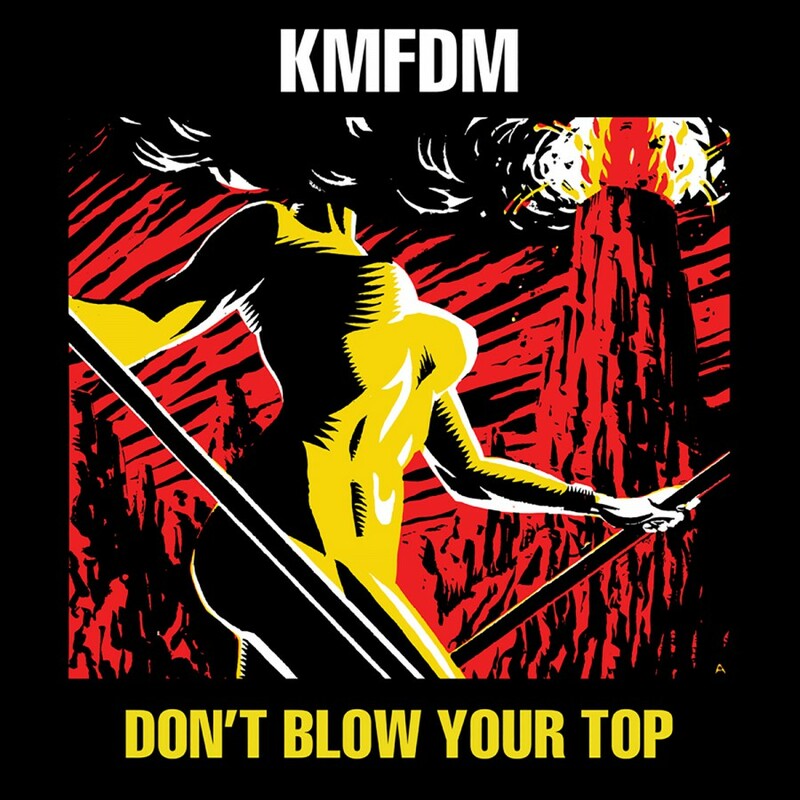 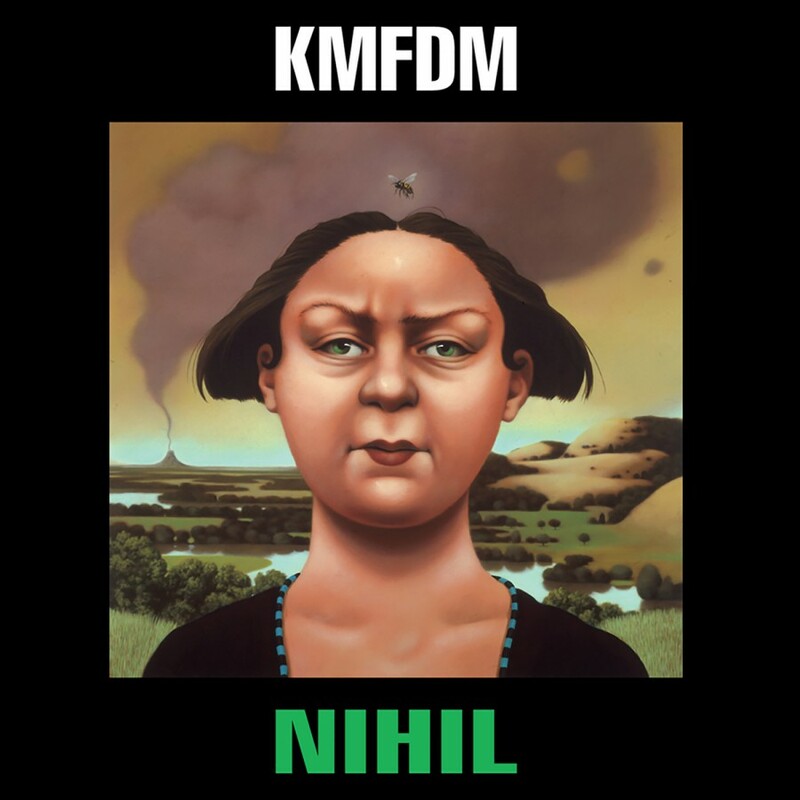 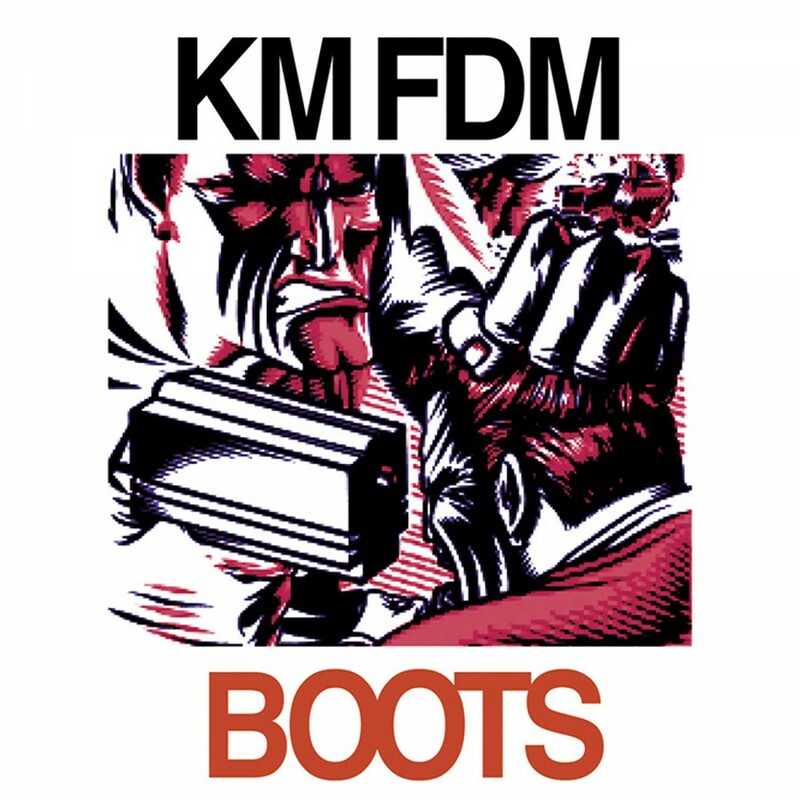 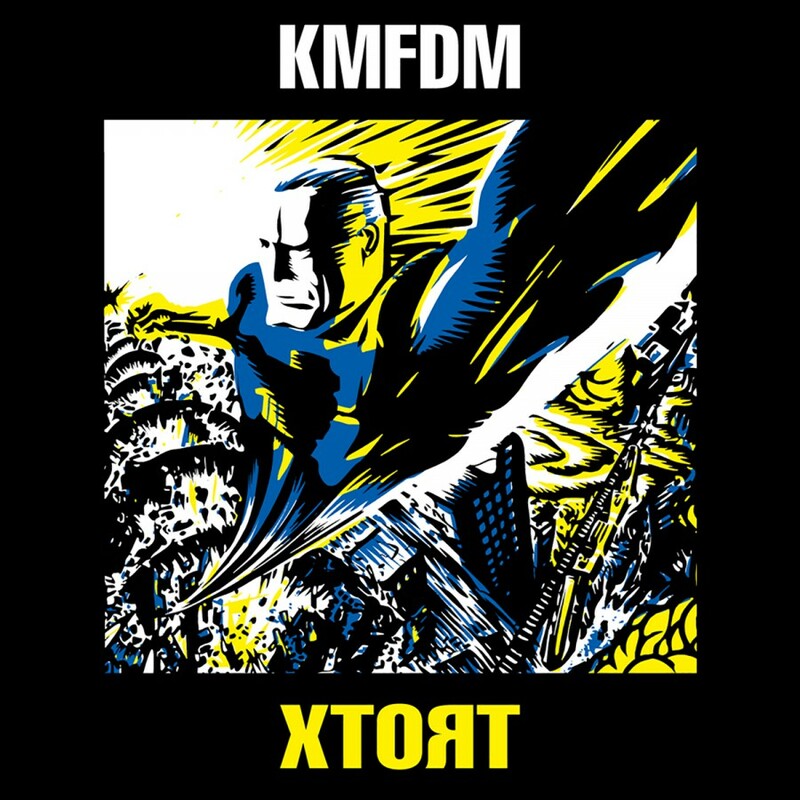 KMFDM warns their fans, prepare yourself for Krieg as lightning strikes again!